This Sunday is dedicated to all the mothers out there no matter what kind they are: new mums, grandmums, stay-at-home mums, single mums, working mums etc. Make sure that you celebrate the completely unique and special brand of person that makes a mum. 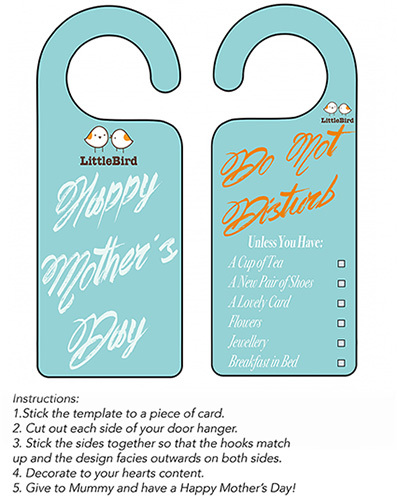 To download this free printable click here. If you’re stuck for ideas of what to do this year then here are a few ideas to help you along. 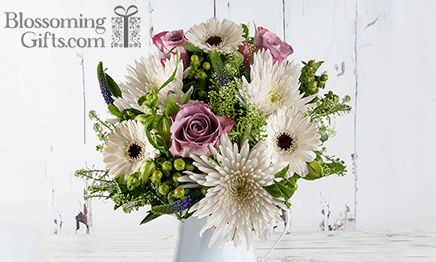 Surprise your mum with flowers this Mother’s Day with a bouquet that is sure to make her smile. Packed with the fresh flowers skillfully arranged by florists and a free gift message. You can’t go wrong with this classic gift. These arrangements from Blooming Gifts are 50% off and contains Memory Lane Roses, White Bloom, Green Hypericum Berry, Blue Veronica and much more! 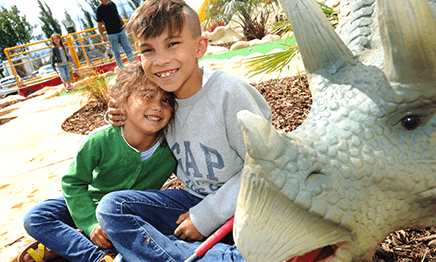 For the mums that like a little adventure in their lives then this is perfect because Mum’s go FREE at Adventure Golf! Either embark on a voyage to a Pirate Golfing adventure or have a roaring good time in one of the 3 different Dinosaur Adventure Mini Golf locations. Go on a dinosaur Safari at Chingford, check out the Jurassic Falls at Barnet or Escape the Dinosaurs at Northolt. This next one is amazing because you get to eat amazing chocolates while on a tour of London so all the calories you indulge in while on the tour your burn off because of the walking! It’s a win-win! It’s the best combination of activities – how many boxes can you tick? Here you get an (often) hunky young person outlining the history of London and the areas you walk through to access the most divine selection of cupcakes and Macaroons! Exercise & educate while you luxuriate! You have to experience this! Either pick the decadent Over 50% off Chocolate Tour and sample award winning delights. The finest chocolate sourced for your delectation. 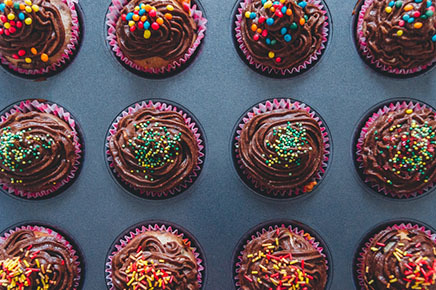 Or experience the sumptuous 56% off Cupcake and Macaron Tour. They’ll be no more noses against the window wondering which one, sample all things divine, sweet and cake. A great gift for new mums or even for people you know that are about to embark on the journey to the most rewarding job in the world. This is an amazing light-hearted way to realise that we are not all alone in the often day to day issues of being a mum and a great way find a way to overcome them. 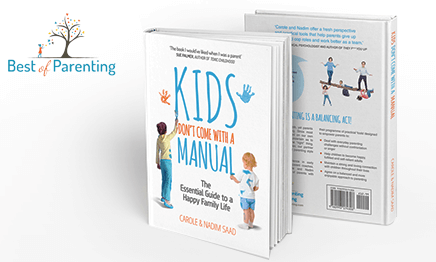 This 50% off “Kids Don’t Come with a Manual” is the essential guide to a happy family life. Now is the perfect time of year to start growing herbs and wildflowers the simple way! Great fun to watch grow with your family; you just scatter the balls on top of soil or compost, and then let nature do the rest! 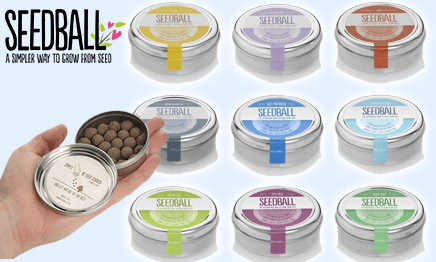 A great gift idea, get 45% off 3 Seedball gift sets! 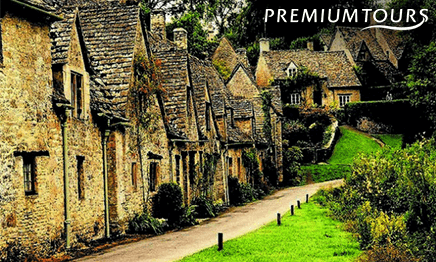 Take your mum out this Mothering Sunday and share a tour of the Cotswolds for 33% off without any of the stress. Just sit back and be transported to the days of old, when the people of Britain knew how to pass their leisure time in style. This lovely picture perfect lunch at the Swan will have you whistling a happy tune and the beautiful photos you take on the trip will provide happy memories for you and your mum for years to come. Join the springtime fun and treat Mum to a great day out at March Farm’s Spring Born event where Mum’s go FREE. 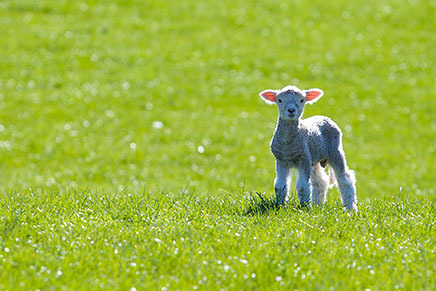 See their new lambs and other spring babies during their Lambing LIVE activities, make a treat for mum in their Chicken Coop Crafts and more! Or why not create your own perfume to keep forever as the best memento of time spent with your mother and yourself… treat a friend, take your daughter, find a way to experience something so very different, relaxing and enjoyable. Take you Signature Scent home in a beautiful atomiser and cherish the memory forever. 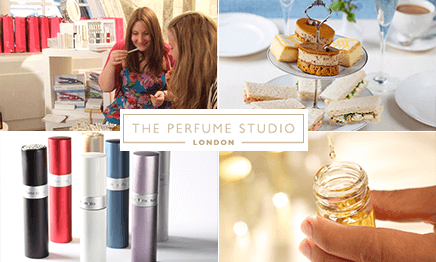 This unique 5 star Afternoon Tea Experience by The Perfume Studio is 37% off and a sensational way to celebrate and share this Mother’s Day. Treat your mum this Mother’s day to a delectable case of Spanish wines! Give her the gift of tasting appetising wines from various Spanish regions, with this perfect mixed case. A refreshing and delicious case of 12 bottles; an assortment of rose, reds and whites to share with friends and family, and a great way to save money and make yours or a loved ones selection of home wines last, with 48% off this Spanish Mixed Collection! Or Make the perfect toast to your mum this Mother’s Day with a gift of fine sparkling Prosecco, Champagne and Sparking! 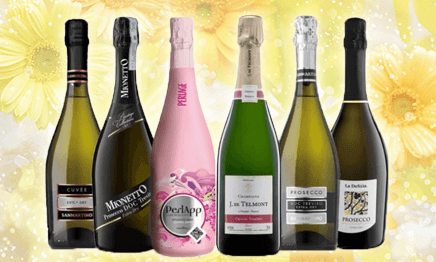 A bubbly and delicious case of 6 bottles to share with friends and family, and a great way to celebrate family events or special occasions. Save money and make your sparking last with 33% this fantastic Fine Sparking Mix Case.